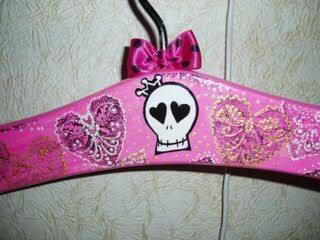 Clothes Hanger... It is hard to find less related to the art thing. It's really personal - almost nobody sees your hangers. Probably only you. Should they be nice? Nobody thinks so, nobody except an extraordinary girl Ulia. Everybody uses clothes hangers every day but why they so ugly and boring? They can be wood, plastic, metal but all are pretty simple: one color, one form, one design. 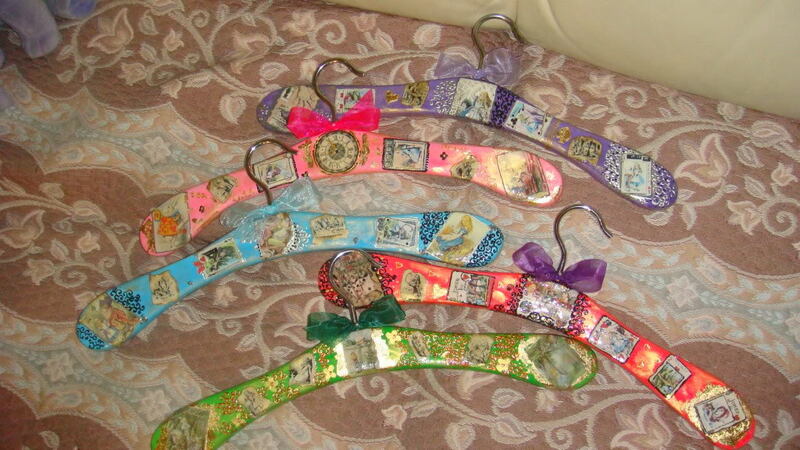 Ulia decided to make the world a little bit colorful and gives you possibility to have most beautiful hangers in the world for your most beautiful dresses. 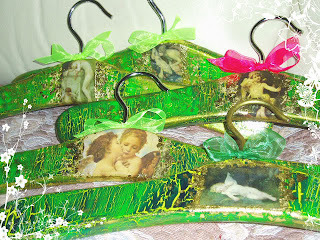 She uses for creating her art-hangers acrylic paints, finish, Swarovski crystals, base and all anything else. 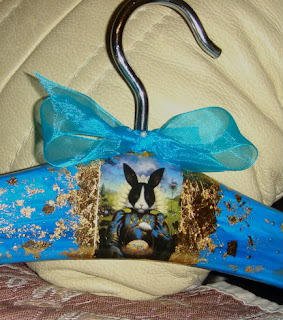 Her clothes hangers can be used for costumes, dresses, jackets and coats. 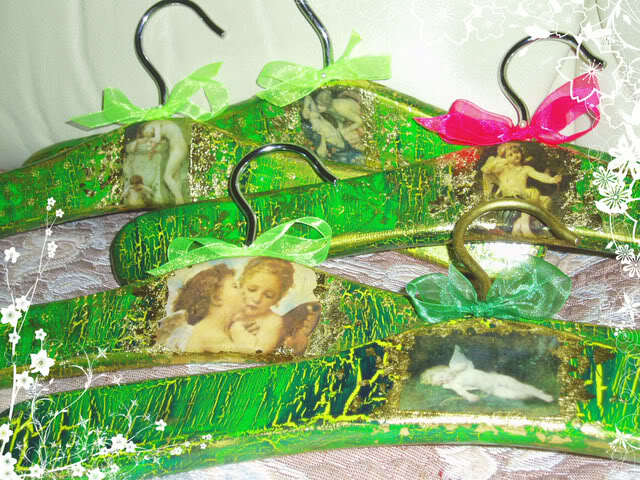 Ulia also does custom hangers so you can order any style of your clothes hanger, or you can have couple sets of them - winter, summer, spring, autumn. And for kids it can be great gift - show me the child who does not want to have anything decorated with her or his favorite cartoon character. 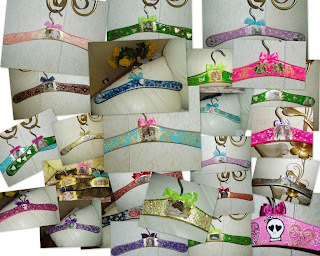 To order these amazing and definitely not usual hangers use the this link or contact Ulia using her ICQ - 294323166. 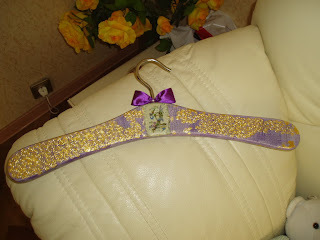 Next week I continue the clothes hanger theme - inspired by Ulia I surfed the internet and found a lot of other extraordinary ideas for these ordinary stuff.